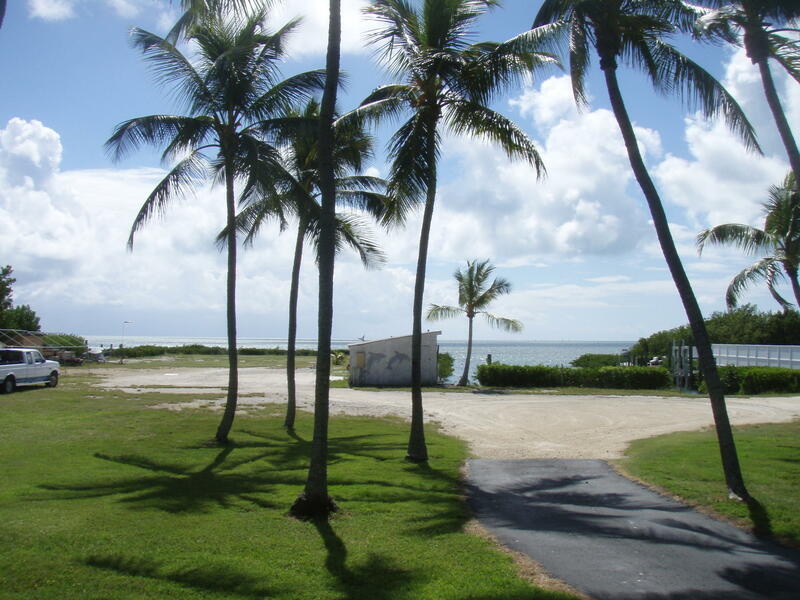 Islamorada, meaning “purple island” is situated between the saltwater wilderness of Everglades National Park and the deep blue waters of the Florida Strait. 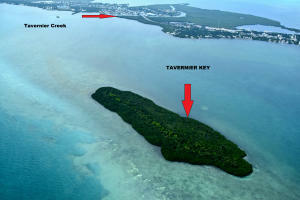 The incorporated village is made up of five islands: Plantation Key, Windley Key, UpperMatecumbe Key, Lower Matecumbe Key and Tea Table Key, although many also include the offshore islands of Indian Key and Lignumvitae Key. 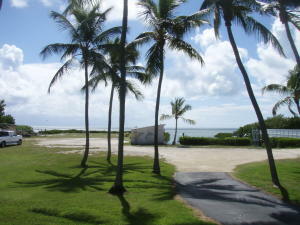 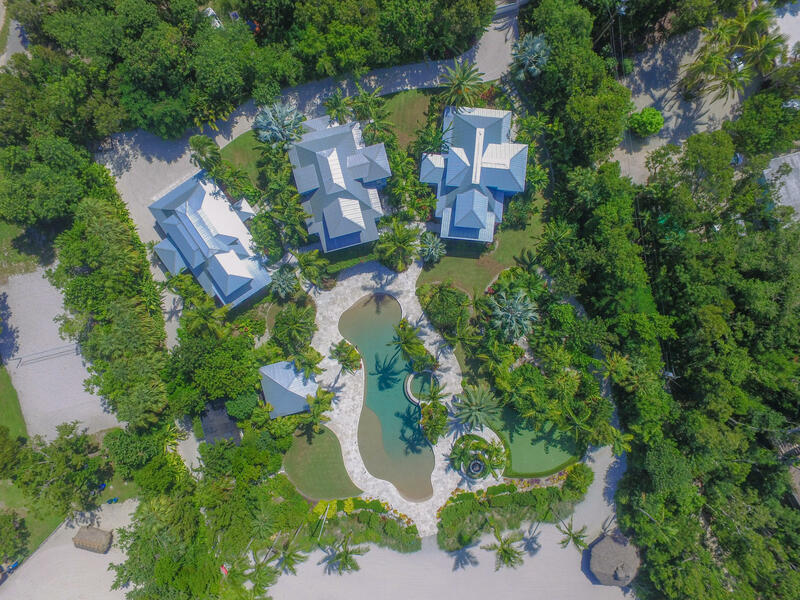 Prior to incorporating in 1997, Islamorada was only considered to be Upper Matecumbe Key. Islamorada is known as the “Fishing Capital of the World” and perhaps has the world’s highest density of professional offshore charter boats with tournament-grade captains. 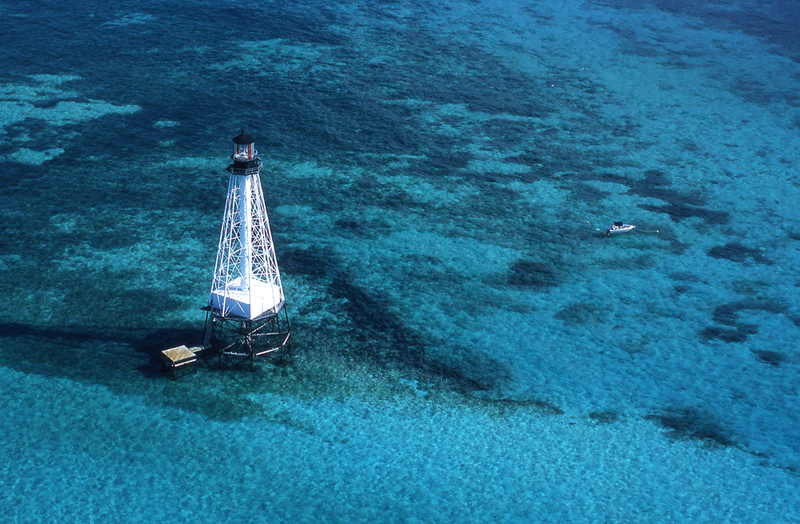 Islamorada may be the only place on Earth where it is possible to catch a sailfish offshore and pursue bonefish, permit, tarpon, snook and redfish in just inches of water in the backcountry, all in the same day. 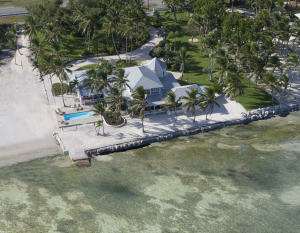 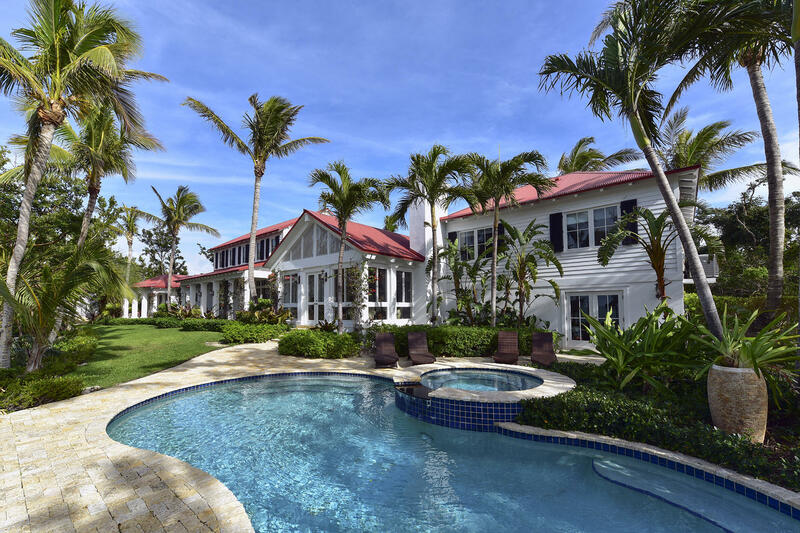 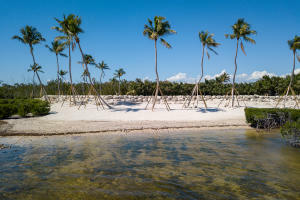 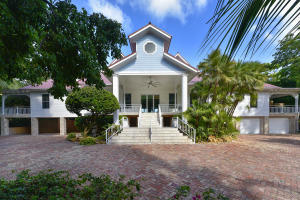 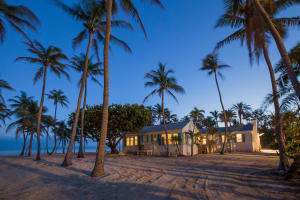 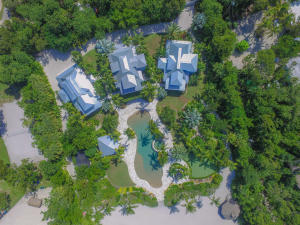 Islamorada is, however, much more than the sport fishing capital of the world. 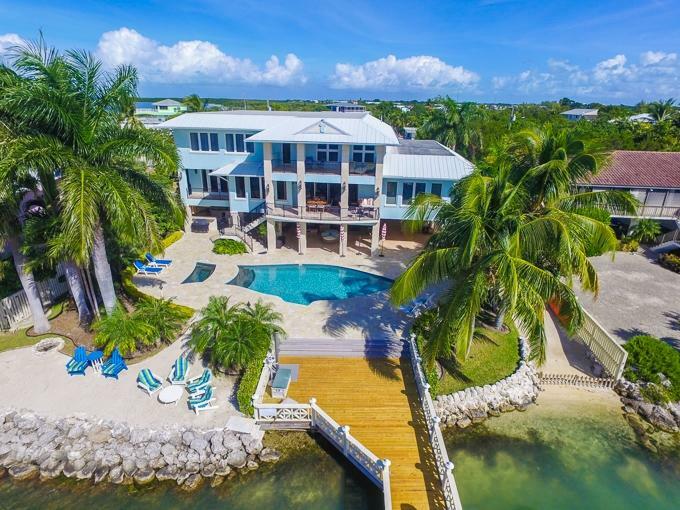 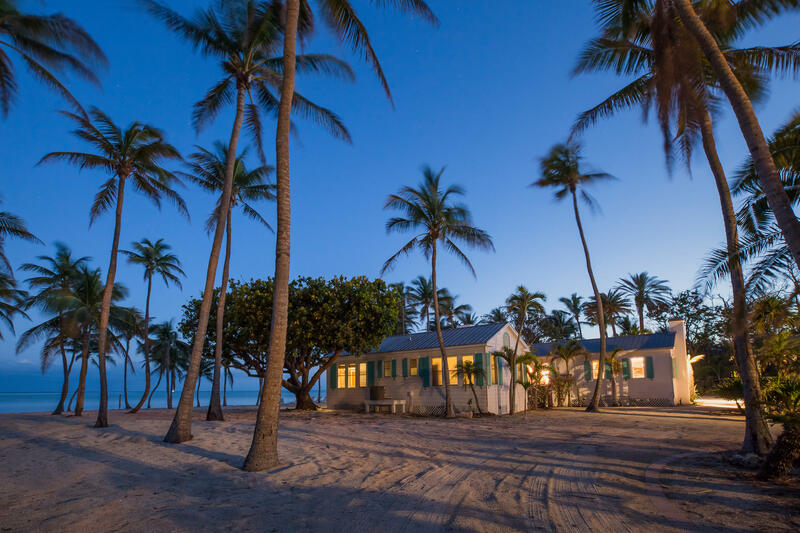 Most recently made famous by Netflix’s popular series Bloodline, Islamorada is the host for much of the shows filming locations, and has become an even more popular tourist destination. 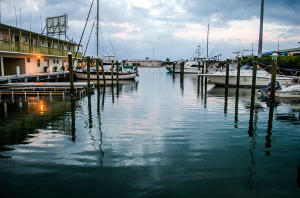 Activity, fun and relaxation for the whole family includes hand-feeding hungry tarpon at the docks of Robbie’s Marina, catching a dolphin, sea lion and parrot show at Theater of the Sea marine mammal park, or meandering along lush, tropical nature trails inside Windley Key Fossil Reef Geological State Parkand view an old quarry dug by the late Henry Flagler’s railroad workers. 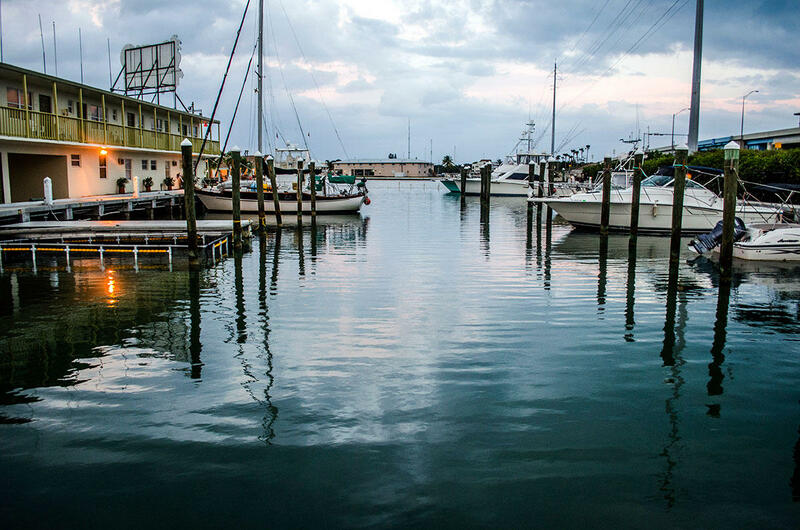 Divers flock to the region to explore the extraordinary reef line and brimming patch reefs, and are equally fascinated by theHistory of Diving Museum.Music lovers and locals enjoy warm, tropical evenings and daylong music festivals on the lawn of the outdoor, waterfront ICE Amphitheater located insideIslamorada Founders Park, a 40-acre expanse that features an Olympic-sized pool, shallow water beach, ball fields, fishing jetty, exercise opportunities, and a dog park. Boat and Kayak tours to Indian Key Historic State Park and Lignumvitae Key Botanical State Park offer a glimpse into Florida’s history dating back to the early 1800’s.